So many great books have been recommended to me lately! I thought this would be a good excuse to share. Bloggers are abuzz about this one, y'all. I've heard you should have your tissues handy. I've already talked about how excited I am for this book several times. And here I am talking about it again! Less than a month til release date! Because literally everyone has read it but me. 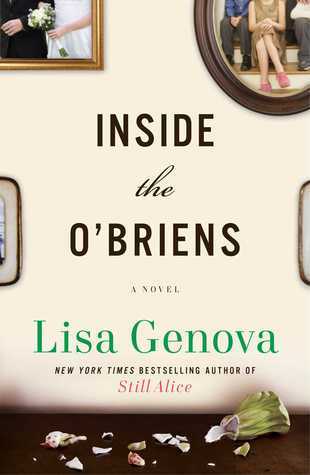 I loved Lisa Genova's work BEFORE Julianne Moore took it to the silver screen. :) New release comes out April 7th! 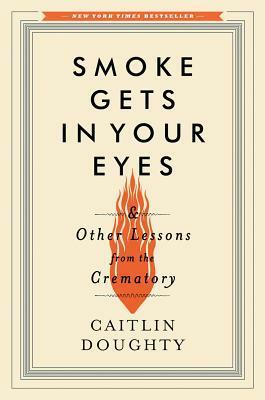 An insider's guide to mortuary science from a 20-something mortician. I am morbidly fascinated. Because running. And motherhood. 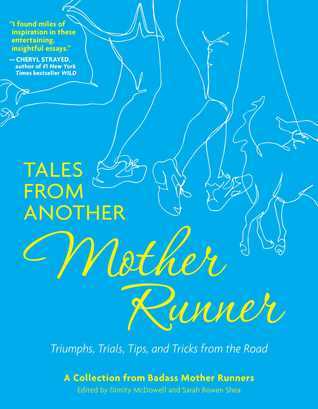 Change the title to Another Mother Runner Reader and it's my autobiography! 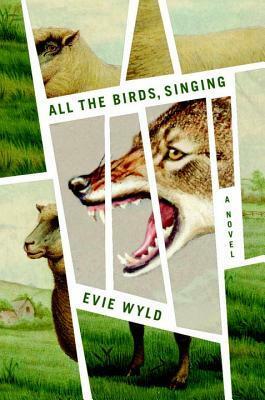 This book was recommended to me when I put the call out to my bloggy friends for some ideas for my real-life book club. It was not chosen by our group, but I'm still dying to read it. It sounds very emotional and intricate...I am intrigued. I heard a rumor that my friends over at The Socratic Salon are discussing this one soon. That's enough for me to get on board! 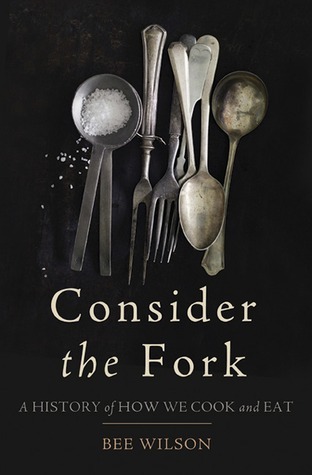 Not a new release, but I just heard about it and we all know how much I simply adore food-related nonfiction. This is another one that I heard requires tissues in the vicinity. I just got it from the library, so I'll keep you posted! What's new to YOUR reading pile these days? I haven't read any of these (well, okay, I read half of ALL THE LIGHT ...), but most of them are on my TBR mountain chain already. 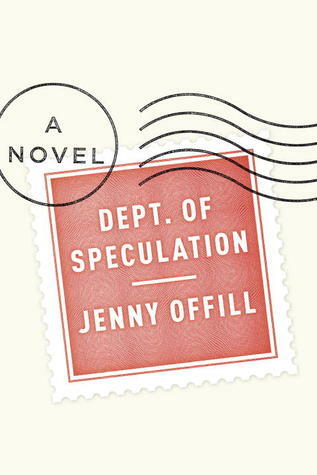 DEPT OF SPECULATION sounds especially good. 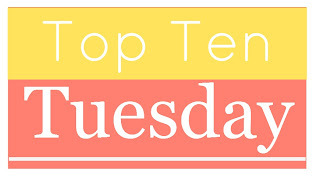 What an awesome TBR list! 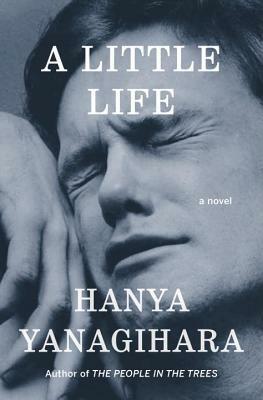 A Little Life and My Sunshine Away are two of my favorites of the year so far. AND - I didn't know Krakauer had a new one coming out - I will have to add that to my TBR - love his stuff and interested in this topic in particular. And - I, too, haven't read All the Light We Cannot See - but I did sample it last year and thought just the sample dragged, so didn't buy the book. You know, for all the hype it's getting, I am afraid I won't enjoy All the Light...I think because it's a WWII novel, and I've just read SO MANY of those. Interesting that you thought the sample dragged, I will have to check it out and see what I think. So many good books! A Little Life, All the Light, Smoke Gets in Your Eyes, Dept. of Speculation, and My Sunshine Aware are all fantastic. I've heard amazing things about All the Light We Cannot See. I'm looking forward to reading it myself. Happy reading! Kelly, I started My Sunshine Away over the weekend and I'm definitely enjoying it; can't wait to see where this story is headed...it's a page-turner! 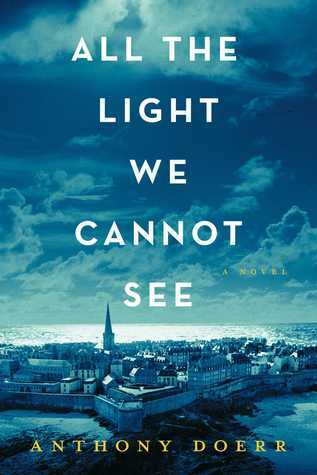 I, too, feel like everyone has read All the Light We Cannot See; unfortunately, I'm just too afraid that I'm not going to like it and I keep passing it up. I can't wait to find out what you think! I am also afraid of not liking All the Light...so much hype makes me nervous (even though I almost always end up loving well-hyped books). 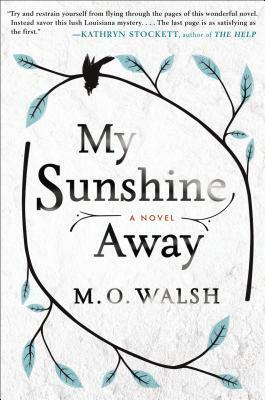 Good to know about My Sunshine Away, I can't wait to start it! I read Dept. of Speculation the other day for the same reason as you! ;) (I was the only one over at TSS who hadn't yet read it, I think?) And yay Lisa Genova! I need to read someone else by her, love her writing. Oooh the new Lisa Genova is sitting on my TBR pile too! I'm thinking of it as my reward for finishing the book I'm currently trudging through! Yeah, I need to start mine too. Just finished my current read and can't wait to dive in! I really liked Smoke Gets in Your Eyes. It's definitely one of those morbid curiosity books, but there's more to the author's story too. My mom is reading All the Light You Cannot See right now and absolutely loving it. Guess I'll have to move that one up the queue! I actually had it checked out from the library last fall when it was released but I didn't have a chance to read it. I'm intrigued by the other books on your list... I'm guessing at least one will be added to the good ol' TBR list! Glad your mom is loving it! Everyone I talk to gushes about it. I think the hype, plus the fact that it's a WWII story (I've read SO MANY) makes me keep pushing it off. 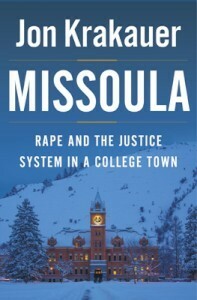 I didn't know Krakauer had a new book coming out - I'm super interested in it. I especially hope that it sets to right the awful setback that dialogue on this topic had after the Rolling Stone story fallout. Yes, agreed. He definitely picked an opportune time to publish on this subject. I can't wait to read it.